Christmas Day: All trash and recycling service will be on a one day delay for the Christmas holiday. There will be no collection on Tuesday, December 25. Collection schedules for the week of December 24 will be as follows. Residents with Monday collection will not be affected by the holiday. Residents with Tuesday, Wednesday, Thursday and Friday collection will be on a one day delay. Collection schedules will return to normal the week of January 7. 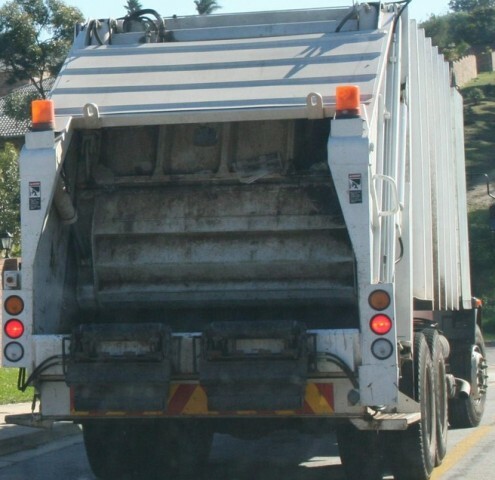 New Year's Day: All trash and recycling service will be on a one day delay for the New Years Day holiday. There will be no collection on Tuesday, January 1. Collection schedules for the week of December 31 will be as follows. Residents with Monday collection will not be affected by the holiday. Residents with Tuesday, Wednesday, Thursday and Friday collection will be on a one day delay. Collection schedules will return to normal the week of January 8. Please contact Rumpke customer service at 1-800-582-3107 for more information.